Hyundai Motor India Limited has launched the New 2018 Elite i20 in India. 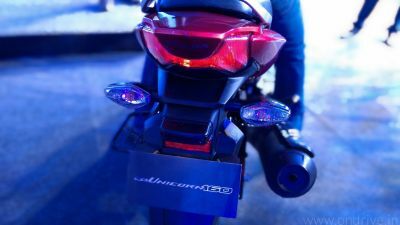 The launch event happened at Auto Expo 2018. 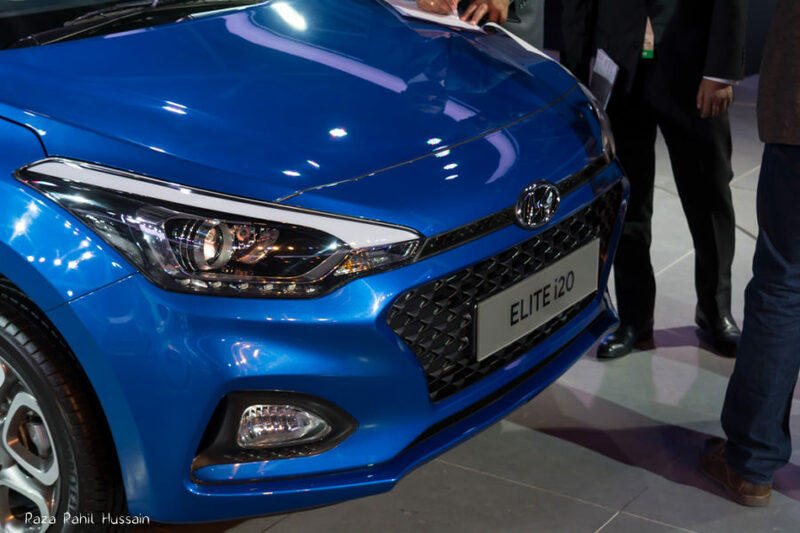 Hyundai 2018 Elite i20 design features Cascade Design front grille, projector headlamps with LED DRL, positioning and Cornering lamps, Air Curtains, Stylish Tail lamps and R16 Diamond cut alloy wheels. The New 2018 ELITE i20 comes with First-in-segment Dual Tone exteriors with Red and Orange interior color packs to further boost sporty styling. 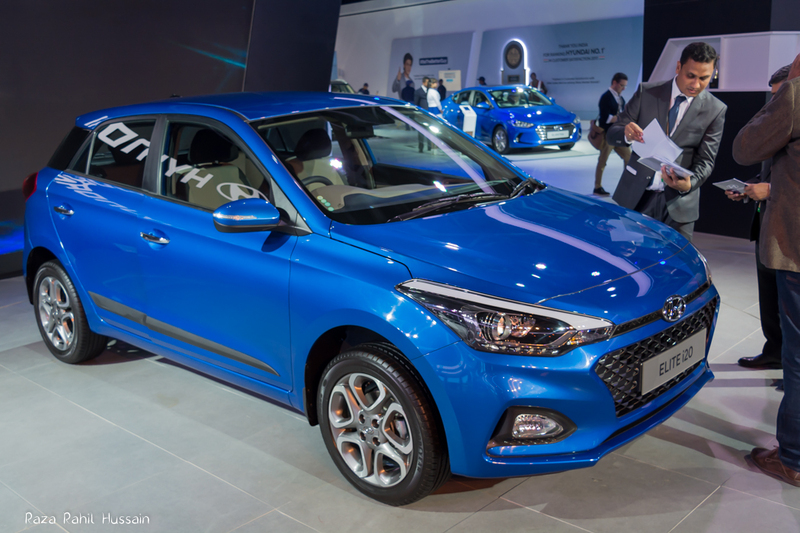 The Elite i20 also features 17.77 cm Touchscreen Infotainment System with Audio Video Navigation with IPS Display and Smartphone connectivity, Apple CarPlay, Android Auto & Mirror link. The Smart Display also features DRM Arkamys Sound Mood and Navigation. The New 2018 Elite i20 equipped with 6-Airbags with front dual, side and curtain airbags, Antilock Braking System, Speed Sensing Auto Door Lock, Impact Sensing Auto Door, Unlock and Reverse Parking Camera with Dynamic Guidelines. The New 2018 ELITE i20 is a customer delight with powerful engine options of 1.4 U2 CRDi Diesel (90 PS/4,000 RPM and 22.4 KGM /1,500-2,750 RPM) that comes with 6-Speed Manual Transmission, 1.2 Kappa Dual VTVT Petrol (83 PS/6,000 RPM and 11.7 KGM /4,000RPM) powered with 5-Speed Manual Transmission.